Wiesbauer recently added a Demag AC 55-3 to its fleet. Bietigheim-Bissingen-based crane service provider Wiesbauer continues to rely on Demag units. 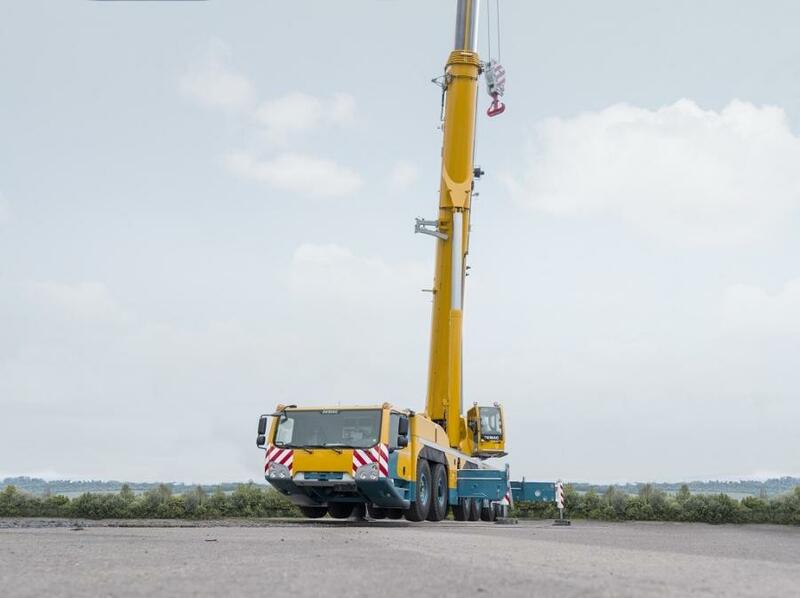 The company, which in the last two years has acquired an AC 700-9, an AC 500-8, and two AC 160-5 all terrain cranes by Demag, just ordered a Demag AC 300-6. The crane will be delivered in September 2018. Moreover, Wiesbauer received a Demag AC 55-3 in March. “Our experience shows that the powerful performance characteristics and quality of these cranes are really something to be valued. They are extraordinarily reliable under all operating conditions and, without exception, have proven to be an excellent investment for us,” said General Manager Thomas Wiesbauer. “The new Demag AC 300-6 and AC 55-3 cranes will be no different,” promised Terex Cranes Sales Manager Michael Zieger, who sold the crane to Wiesbauer.